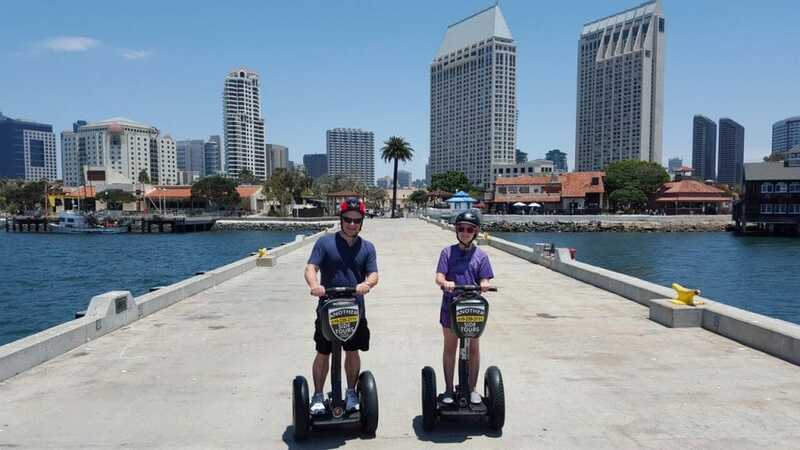 You + Simply The Best Ride in San Diego = Beautiful! Join us for this fun tour experience that we are famous for. 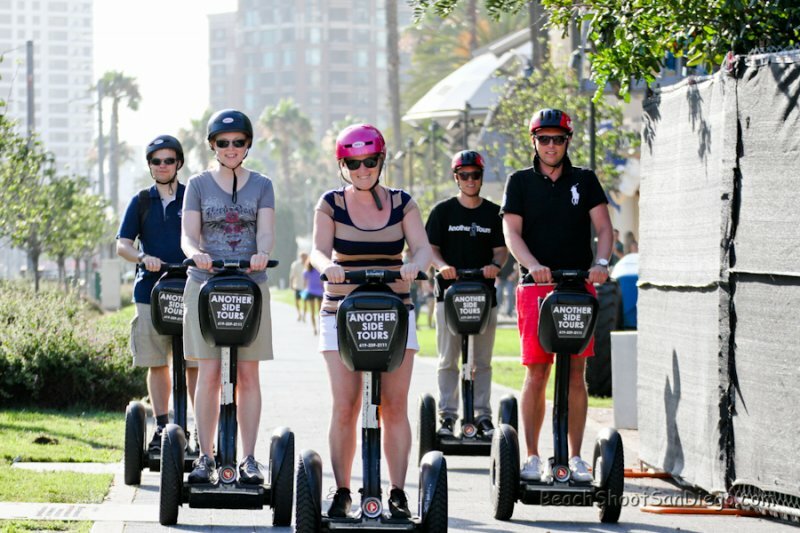 Here, we will teach you how to ride a Segway properly and discover our wonderful city sights too. 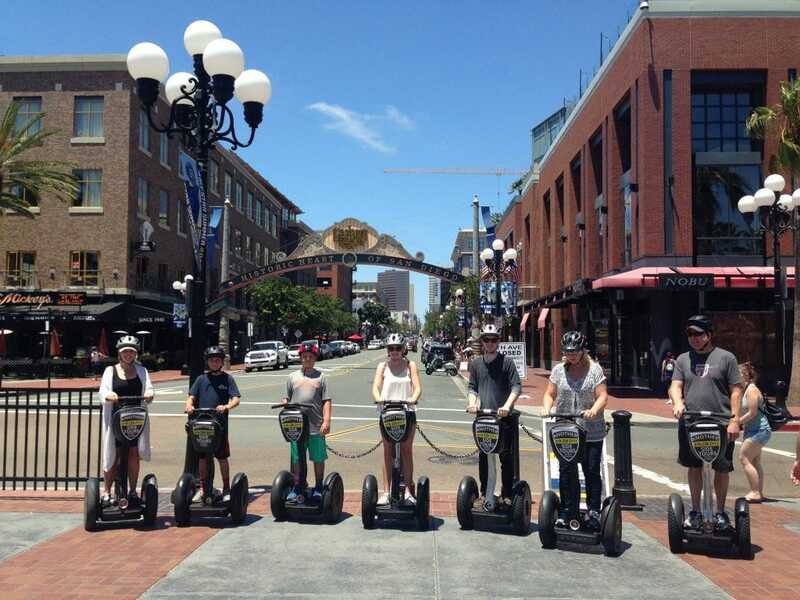 This tour is designed to cover as much of The Gaslamp Quarter and Bayfront as we can in the time allowed. 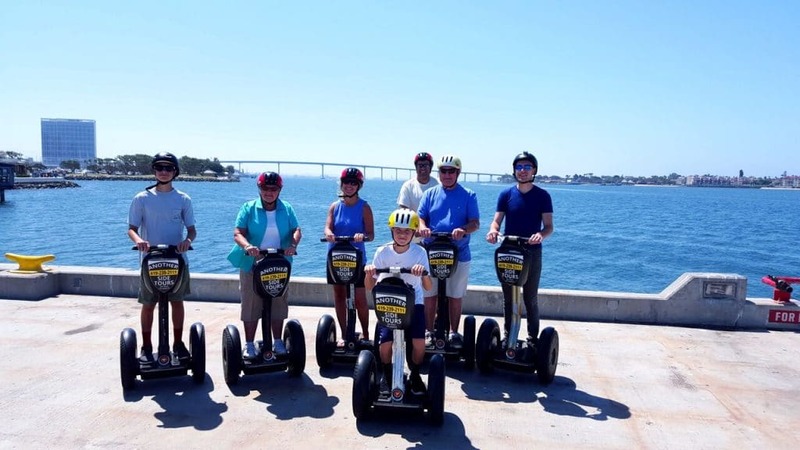 Enjoy learning to ride a Segway® Personal Transporter with our local experts. 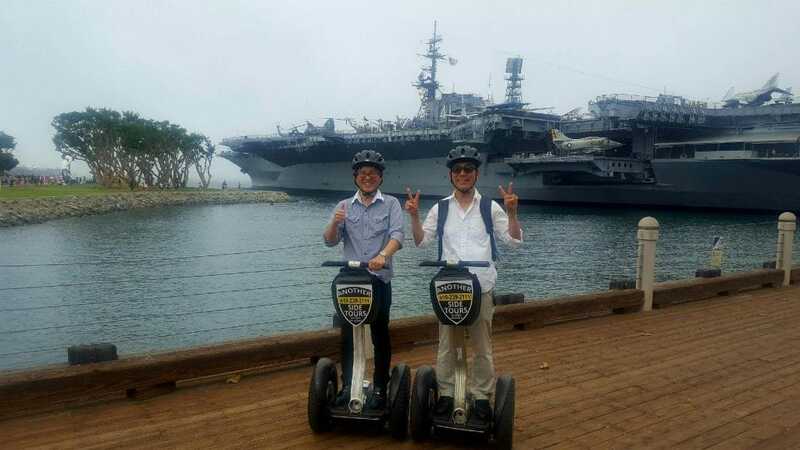 Ride the “Bike of the Future”, and enjoy the beautiful scenery of San Diego. 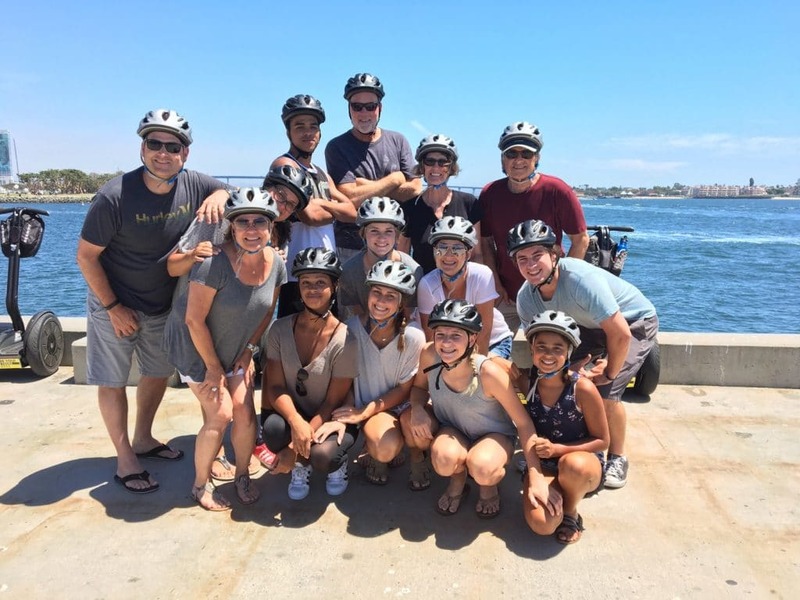 We will safely guide you through America’s Finest City, complemented with historical information and quirky fun facts throughout the ride. One more thing, be prepared to have fun! Approximately 90 minutes. Includes 30 minutes of training time.